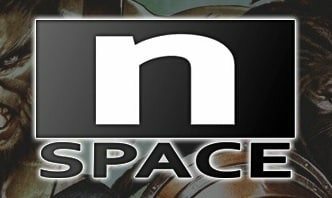 n-Space believe that, through its unique functionality, the Nintendo 3DS has “helped redefine” what consumers expect from a handheld system. Having recently released dungeon-crawler Heroes of Ruin, the studio are looking forward to seeing what the next few years bring to the system. “Consider how much the Nintendo 3DS has accomplished in its first 18 months,” discussed with Super Phillip Central, asked as to thoughts on the handheld’s future. “It’s hosted games in the Resident Evil, Metal Gear and Dead or Alive franchises; it’s delivered incredible experiences from smaller studios, such as Mutant Mudds from Renegade Kid; and it’s helped redefine what we can expect from a portable system with unique features like StreetPass. And again, this is just the first 18 months.